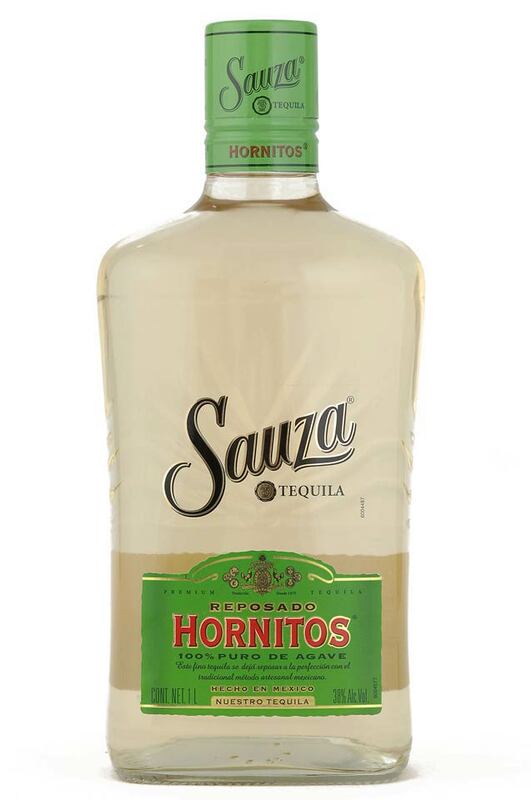 Sauza® is the #2 premium tequila in the world. 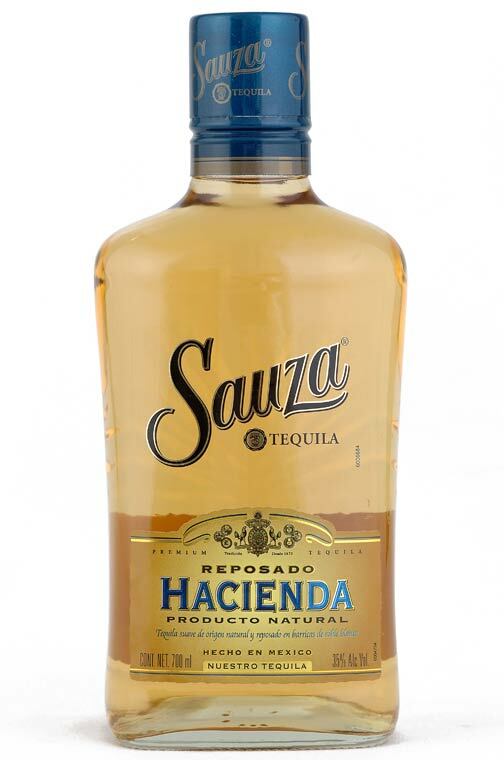 Through its popularity and authenticity in its native Mexico, Sauza is one of the world’s fastest-growing tequilas. 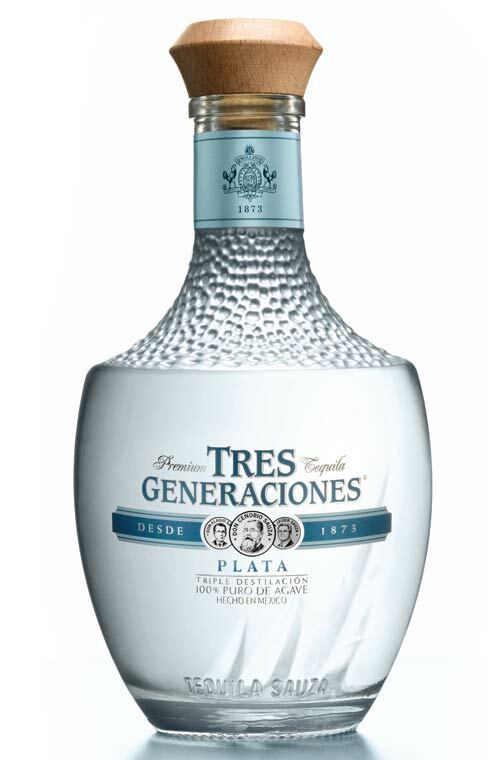 Sauza® Blanco and Sauza® Gold, Hornitos™ and Tres Generaciones® create a portfolio offering a variety of drinking experiences. 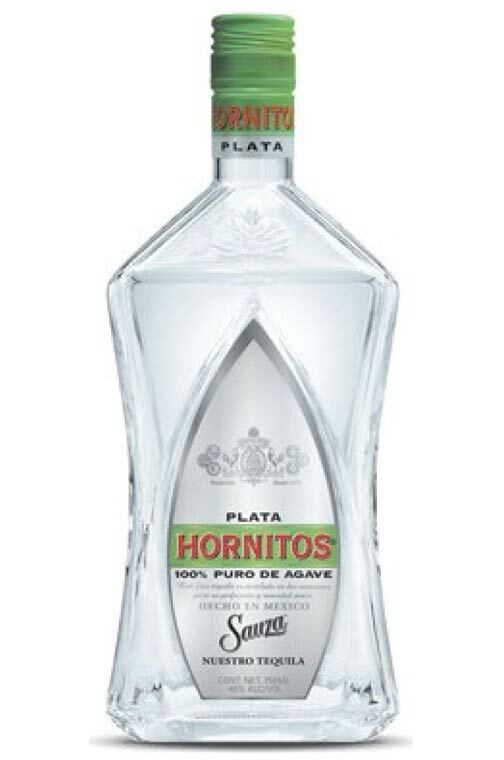 Sauza tequila products are still distilled at La Perseverancia in Tequila, Jalisco. Experience the magic first hand. Come to Tequila, Mexico and see how Sauza® Tequilas are made. 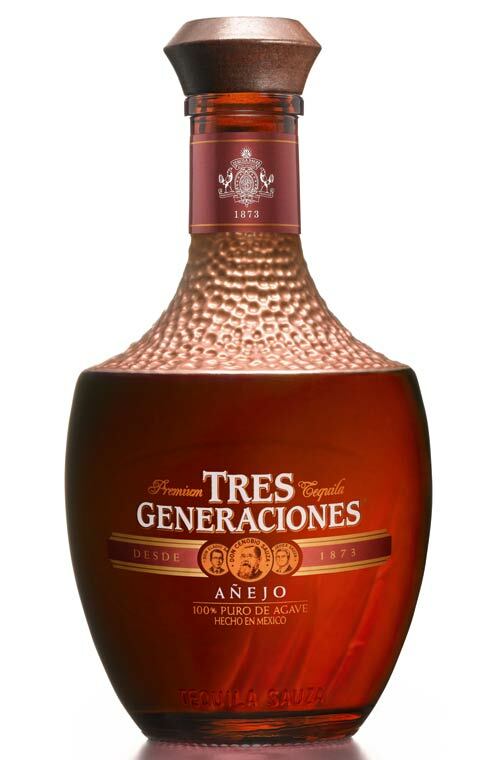 Join our fascinating guided tours that take you on the journey from agave plant to the drink in your hand. See how it’s made... then drink it! 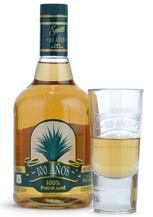 The tours begin at the picturesque Rancho El Indio, where you can assist a genuine ‘jimador’ while he harvests an agave. It continues in La Perseverancia Distillery where the entire tequila-making process is demonstrated: from agave reception to milling, hydrolysis, fermentation, distillation, aging and bottling. 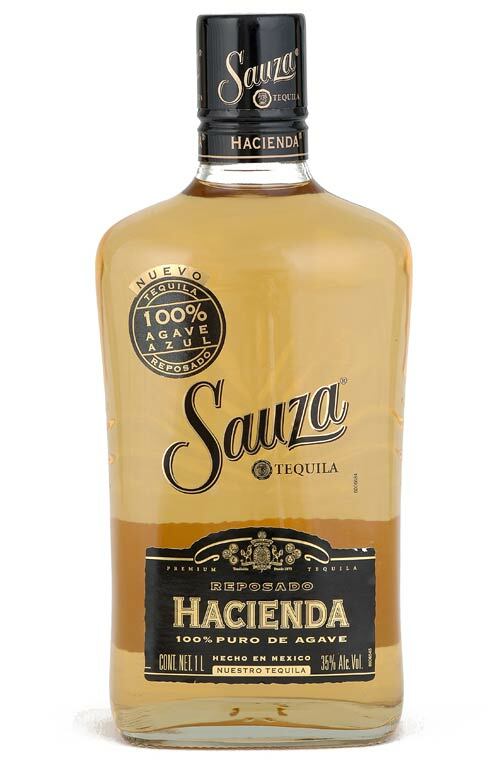 After an interesting talk on the production process, the finest freshly mixed tequila drinks will await you at La Quinta Sauza. La Quinta is a collection of stunning old buildings of classic Mexican architecture, featuring gorgeous mosaics. It’s surrounded by beautiful gardens and fountains, where you can relax and enjoy a captivating talk on the history of the Sauza family. At the end of the tour, you can visit the souvenir store where you’ll find an irresistible array of Sauza® Tequilas and gifts. 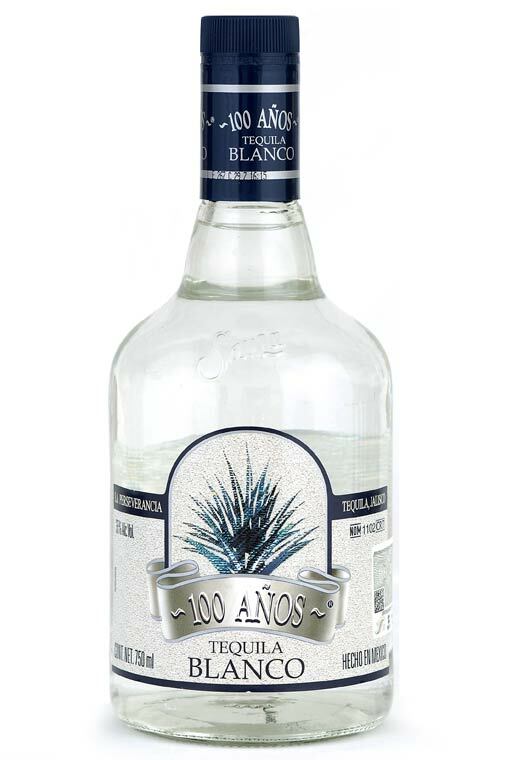 DEERFIELD, IL--(Marketwire - Dec 11, 2012) - Casa Sauza®, the family of tequila brands, heritage and craftsmanship since 1873 of Beam Inc. ( NYSE : BEAM ), announced an addition to its award-winning tequila portfolio today -- Casa Sauza XA, Edición Limitada (40% ABV). 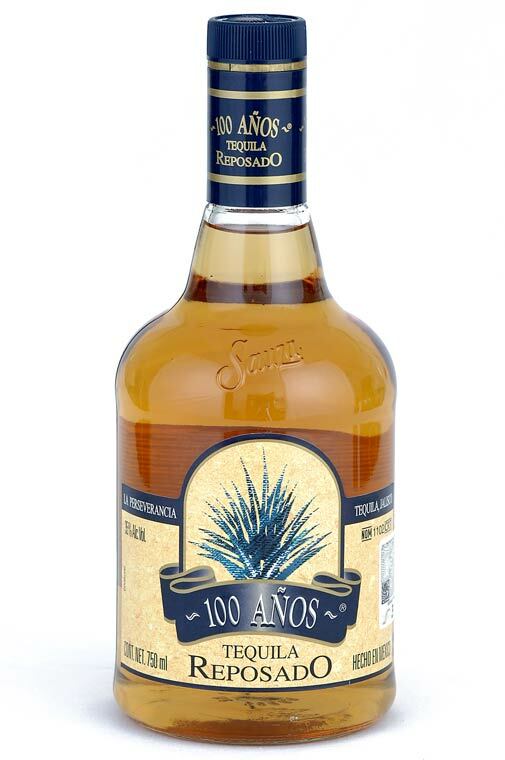 Expertly balancing Weber blue agave notes and rich wood characters, Casa Sauza XA, Edición Limitada (XA) marks the first global extra añejo expression for the brand. 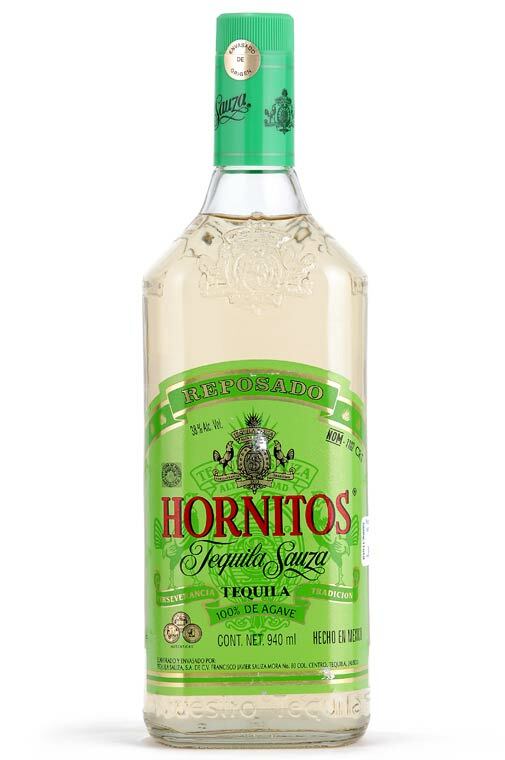 The launch of this exclusive, limited edition builds on consumers' growing interest in more sophisticated and refined tequilas. 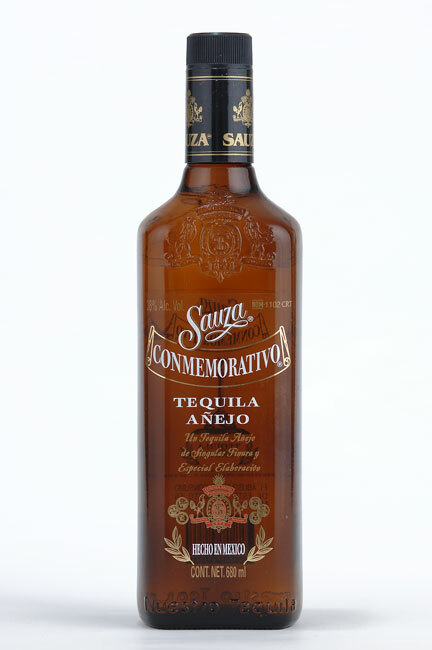 Aged for more than three years in small American oak barrels, Casa Sauza XA will be sold at fine liquor and retail establishments in the United States and Mexico, as well as duty-free shops around the globe. 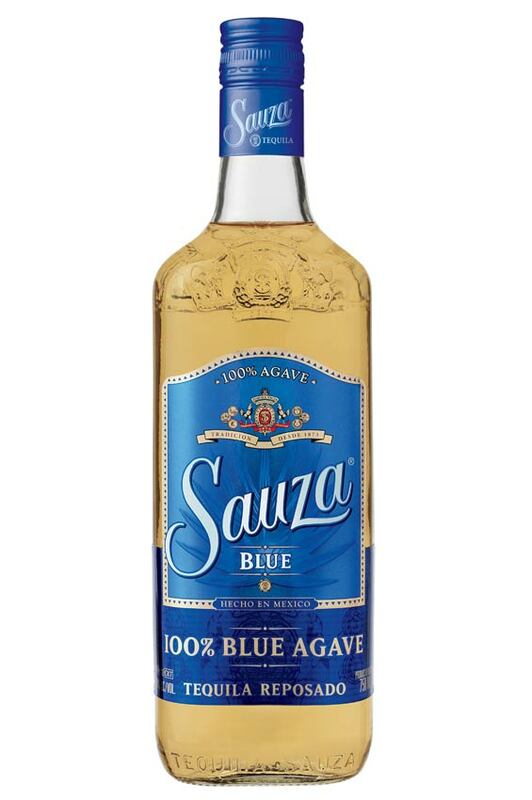 Introducing Sauza® Blue, a smooth, crisp tequila made from 100% fresh blue agave. 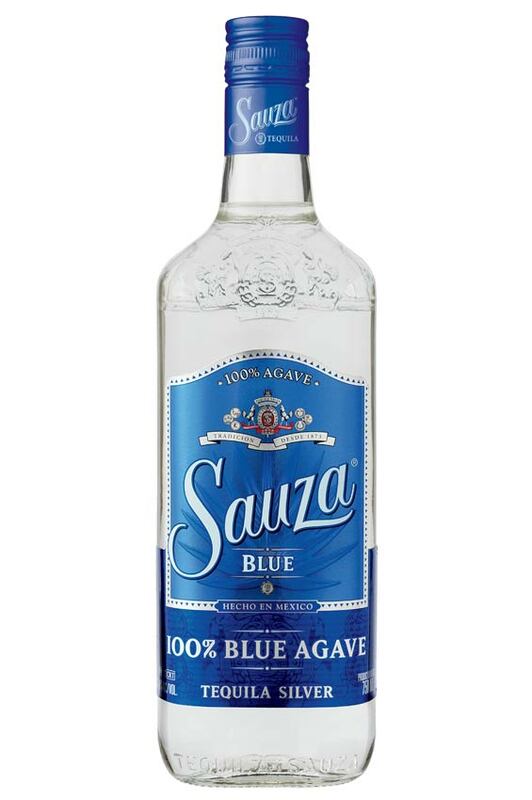 Sauza® Blue is made using the proprietary fresh-pressed agave process and is available in both Silver and Reposado, retaining the same balanced, clean, fresh agave flavors that Sauza® Gold and Silver are known for, now comprised of 100% agave. 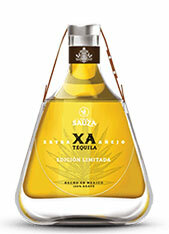 Internet: For more information about Sauza tequila visit www.sauzatequila.com.